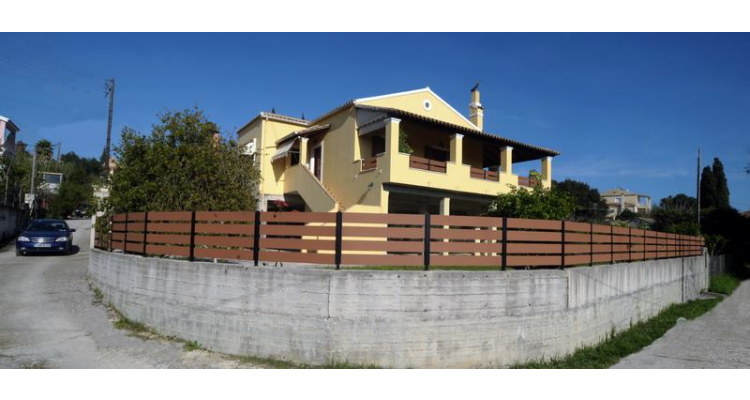 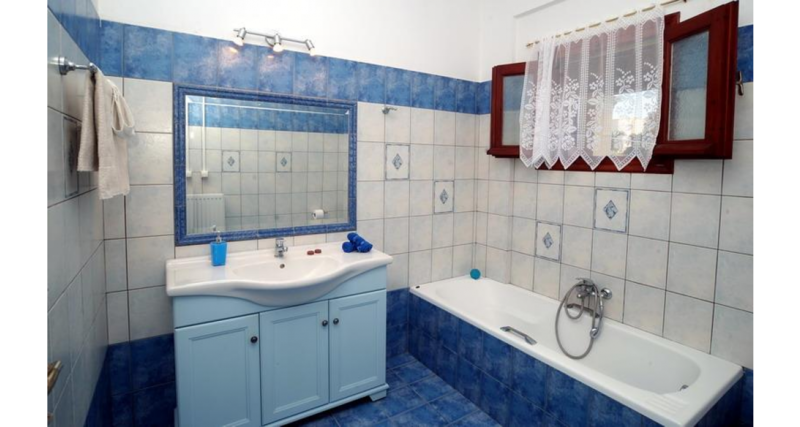 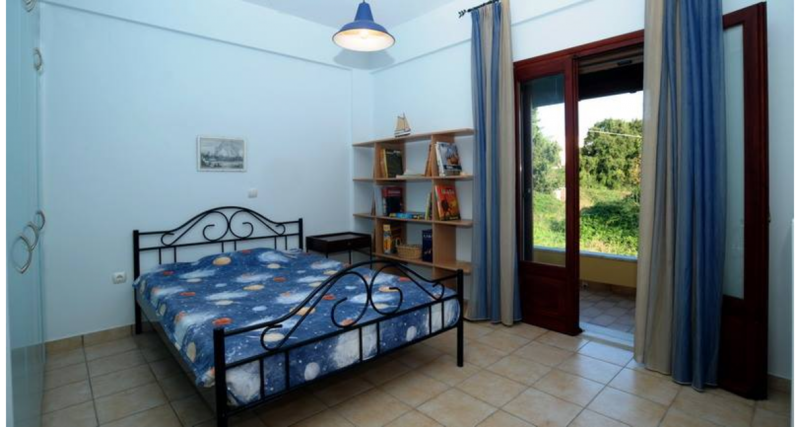 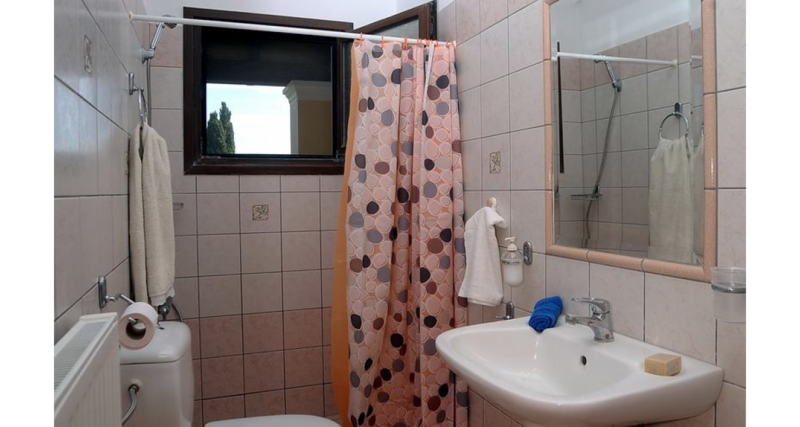 A beautiful house with comfortable living areas and spacious rooms is waiting for you in the area of Alepou, just 6 km away from Corfu town and 3 km from the island's airport, to offer you a pleasant stay for unforgettable holidays on the island. 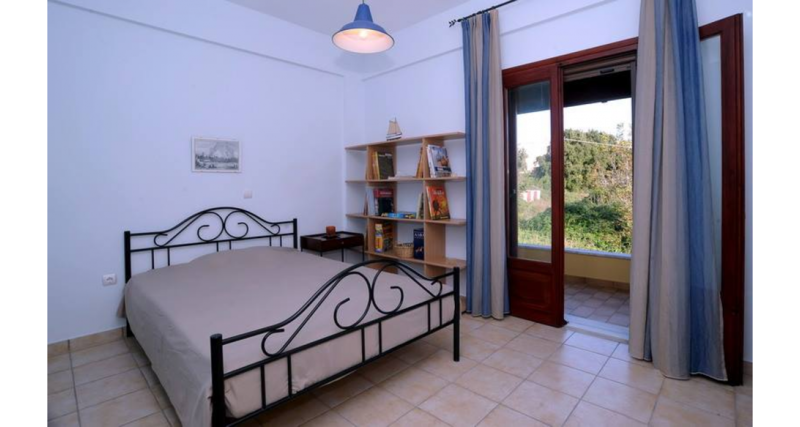 Kanalia House has a living room with fireplace, fully equipped kitchen, three bedrooms - two of them wıth double and one with single bed - two bathrooms and a balcony, and can accommodate 5-8 people. 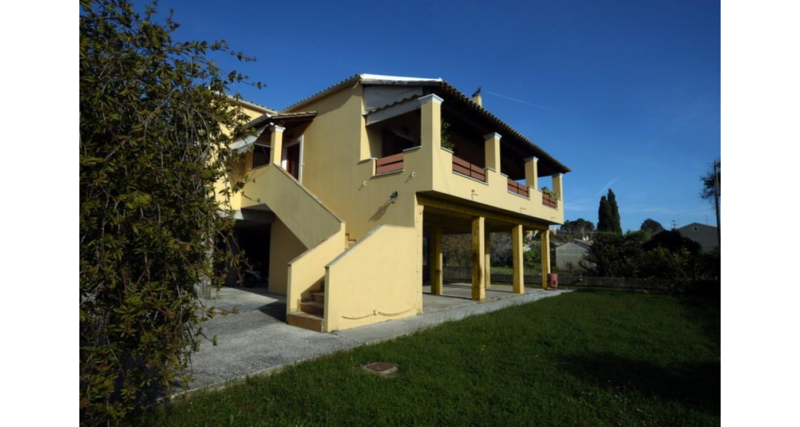 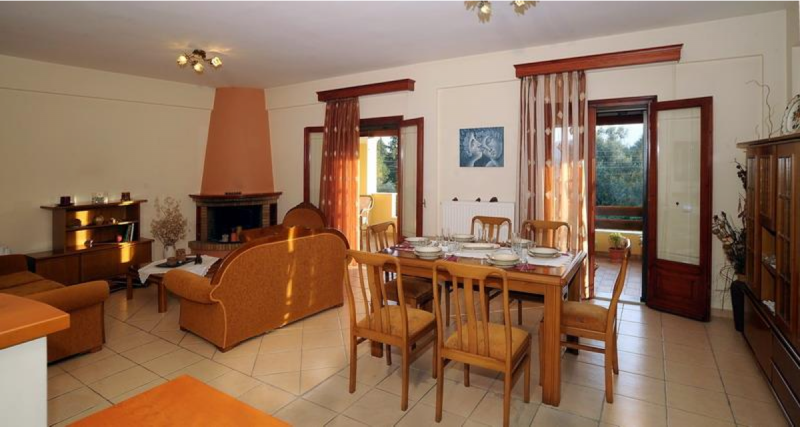 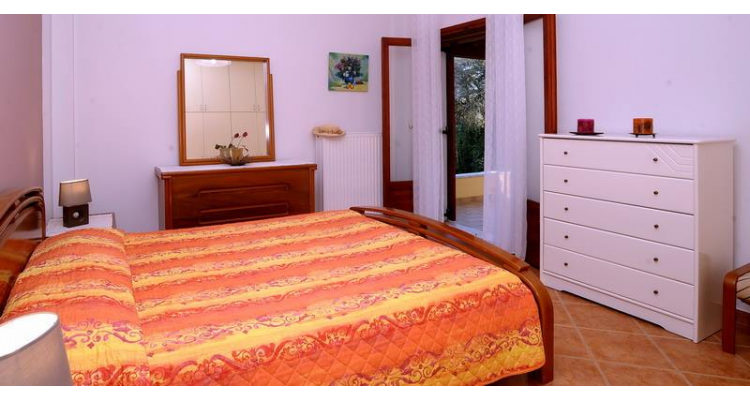 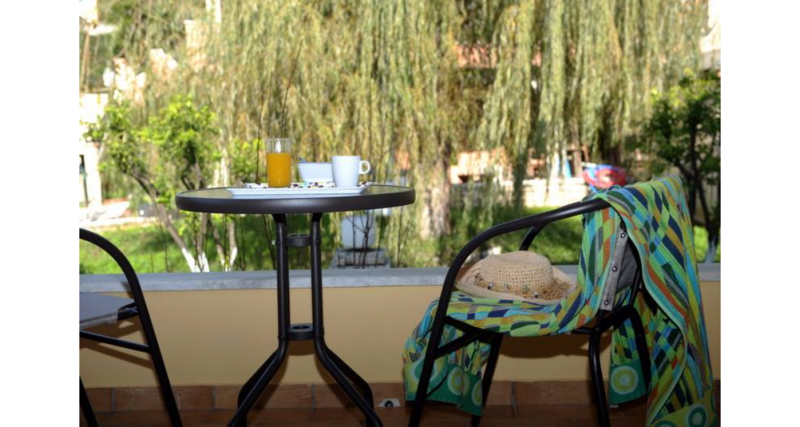 It also offers central heating, WiFi, TV, parking place and a large private garden. 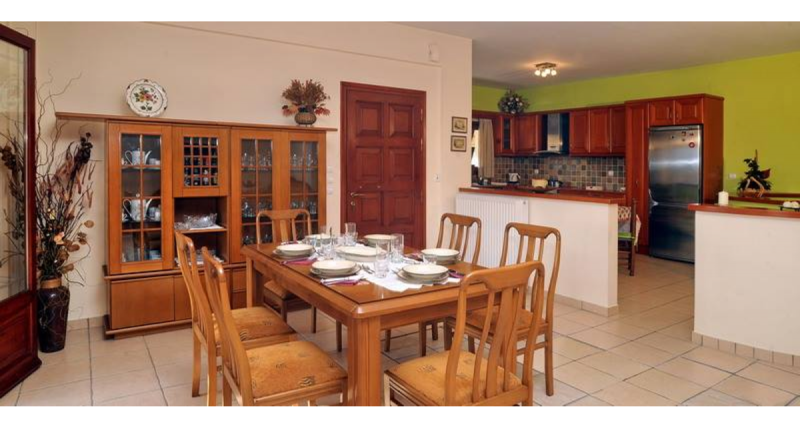 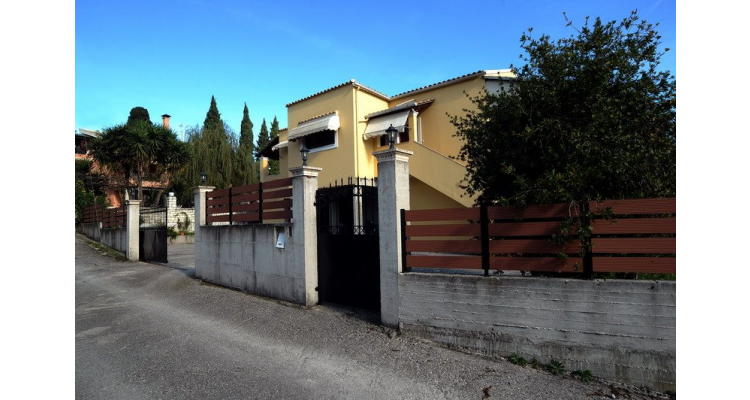 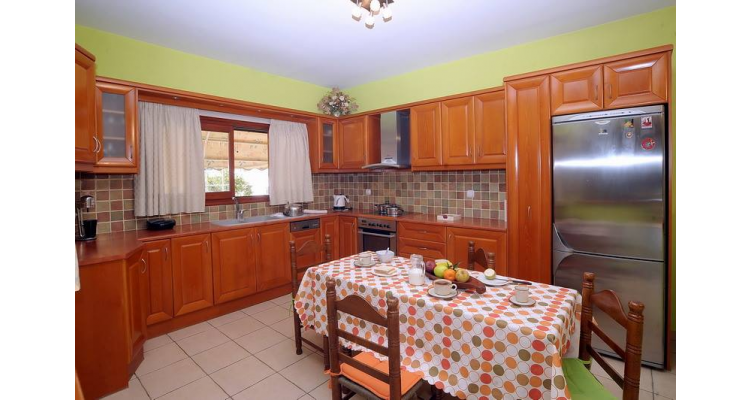 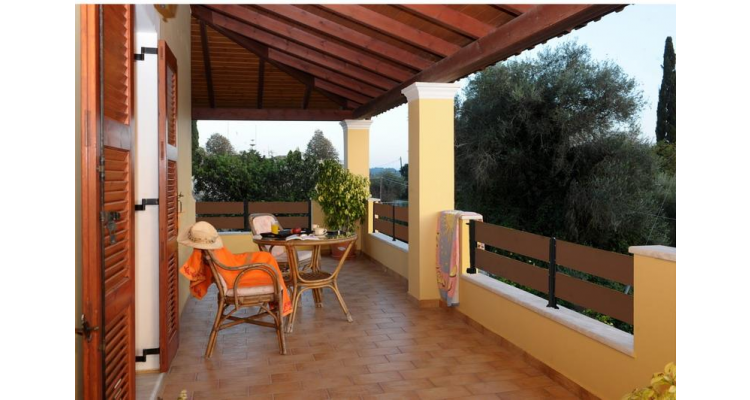 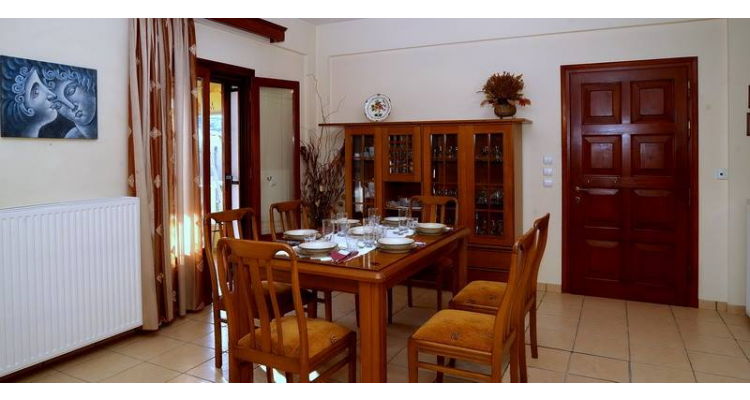 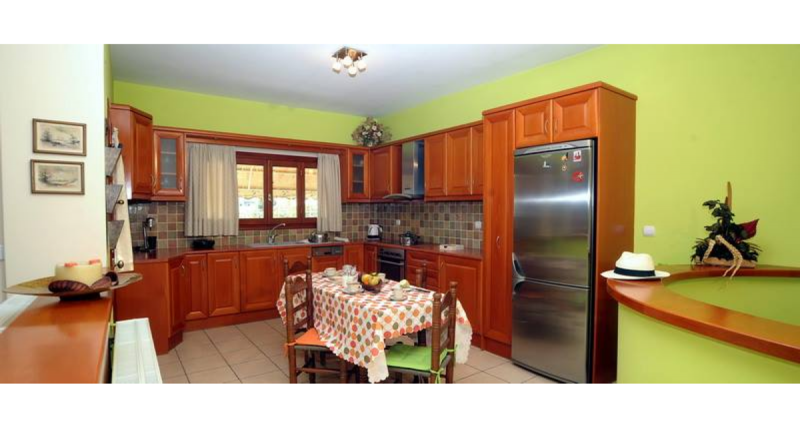 Restaurants, taverns and supermarkets are just 200 meters from the house.